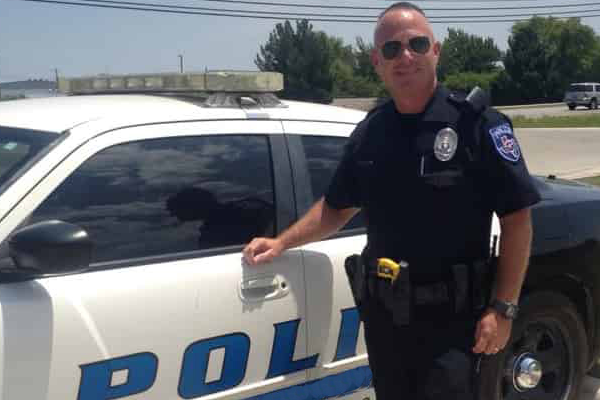 Kirk Grable started in emergency services in 1989 with a metroplex emergency medical services provider where he eventually went on to attend the police academy and switched career paths while continuing to work part time in the emergency medical field. He worked both in patrol and community policing as well as a tactical medic, mountain bike officer, public information officer and crime scene investigator. Through his diverse training and background in emergency services, Grable was appointed as a rescue specialist with Texas Task Force One; the same elite FEMA team that responded to September 11th in New York City, New Orleans after Katrina, and many other disaster sites. Grable received extensive specialized training in swift water, high angle, structural collapse and several other programs. Grable is a field training officer in law enforcement as well as a defensive tactics instructor and a personal protection agent. Grable has instructed both in the fire academy, police academy as well as in the emergency medical services field. Grable is also a crime prevention specialist allowing him to serve as an analyst and consultant for both domestic and international threat evaluation. It was through a need for services that he started Lone Star Protection and Security, LLC. to enable a very well trained team of staff to offer armored, uniformed services security, patrol, mountain bike patrol, as well as personal protection. Lone Star also offers a diverse investigations side as well as background checks for both civilian and municipalities. Furthermore, we offer ATM services at events and businesses. We are you one stop shop! Contact us and see how we can assist you!